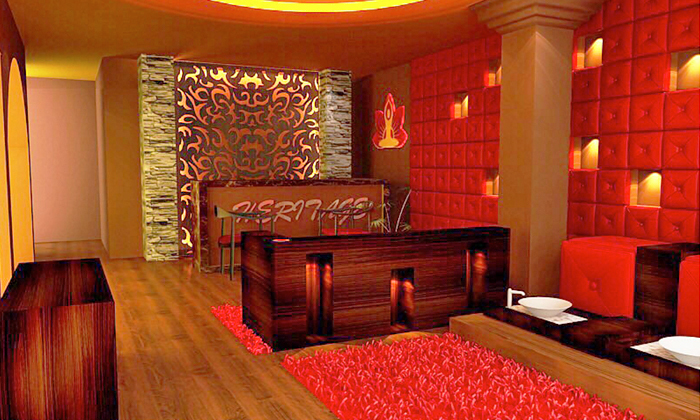 Vedanta Spa & Wellness offers a wide range of spa and wellness services to men and women. They understand how the stress of daily life can take a toll on the body, and are therefore committed to helping you relax and rejuvenate in a soothing, stress free environment. They spa is well equipped with top notch products and the staff is focused on providing absolute rejuvenation for the mind, body and soul.